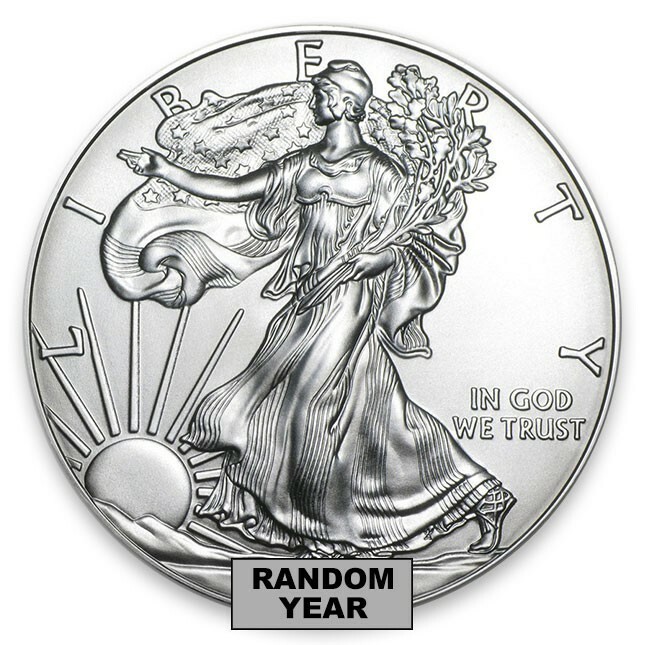 This listing is for random date American Silver Eagle coins. Dates will be of our choosing; they may be a mix of different dates or all one date. 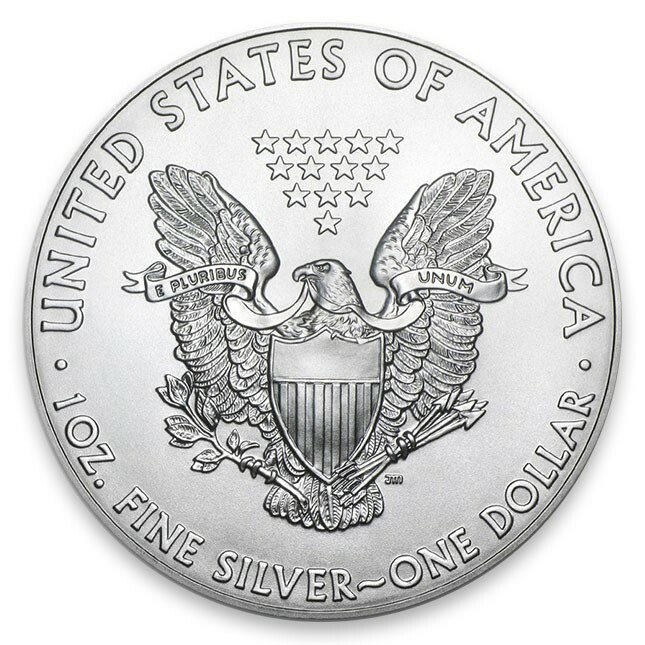 All dates 1986-2016 are eligible for this SKU and the exact composition will depend on Monument Metals' inventory at the time of purchase. 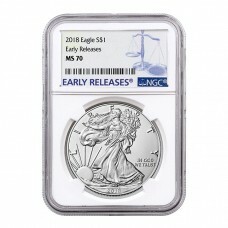 Received my first order from Monument Metals today...... ahead of the estimated delivery date ! Ordered 3 different types of silver coins and couldn't be anymore pleased with what I received. As Low As $2.40 Over Spot!